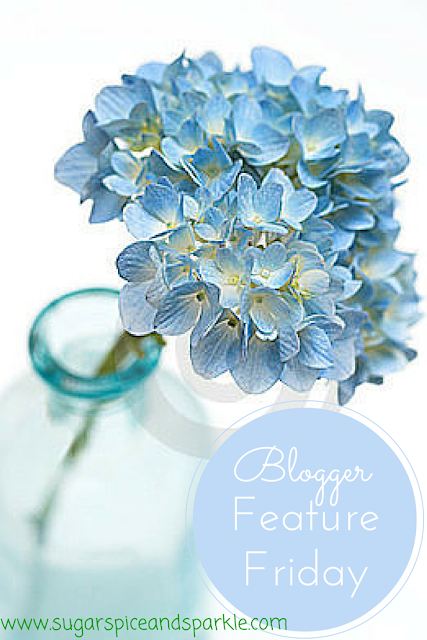 Well I may have missed a few Fridays but the Blogger Feature Friday is back! I'm Chardae. A soon to be mama to a little princess, Pinterest addict, ice cream and cake connoisseur and wanna be interior stylist. What is your blog name and how/why did you come up with it? My blog name is Lioness Dae. My name is Chardae, Dae for short and I'm a Leo...like a textbook Leo. What is your favorite thing to blog about? Why? I like to talk and give advice. Right now I'm blogging about my journey to and through motherhood and my day to day life. How do you take blog photos? Who helps you, if anyone, what equipment do you use? Most of the images on my blog are stock photos. The actual photos are taken with a 4 year old point and shoot (a DSLR is on my wish list) and I take them myself. When I'm not blogging I'm reading other blogs and trying to figure out how to make mine better. I also enjoy reading, shopping and napping has become a fave in the third trimester. Besides your own, what is your favorite blog? It's so hard to pick a fave! 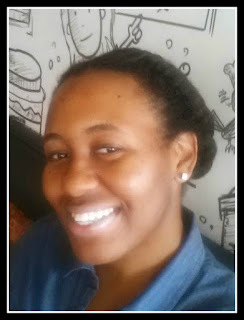 Right now I'm really loving Mattieologie.com. I found her blog less than a week ago but I read a post that really pushed me to make a business move and it felt great! Hope you're enjoying meeting new bloggers!